Welcome! I am so happy you stopped by. 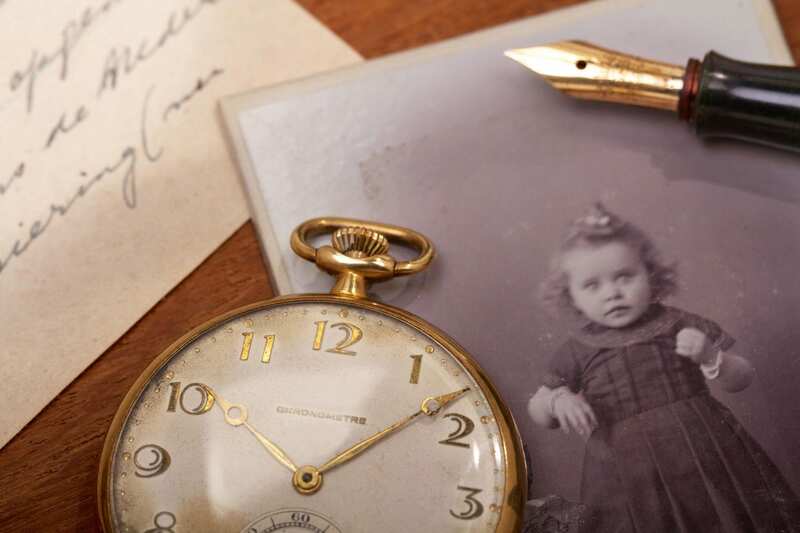 Genealogy research and family history is so much more than just finding another name on your family tree. It is about family. It is about you – and your unique family’s crazy, challenging and wonderful story. I am passionate about helping you find your family, their story and discovering profound and meaningful ways to share it. That is what leaving a legacy is about. 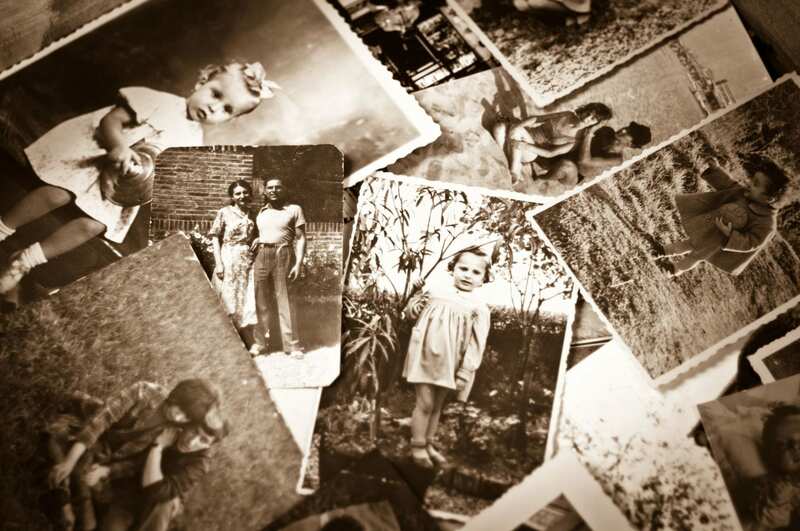 Let’s do something with your genealogy research, your family history stories, your pictures and memorabilia, so that your memories, your story, your family legacy - will live on. Need a coach to help you discover your family history and create a family history legacy, or just get organized? Ready to start your genealogy business, need to develop your social media strategy, or build a platform to launch your book, etc.? I am an experienced consultant that has successfully coached my clients to reaching their goals. Want to contact me? I would love to hear from you! I speak internationally on a variety of genealogy topics for novices to intermediates. My current topics that I speak on can be found here. 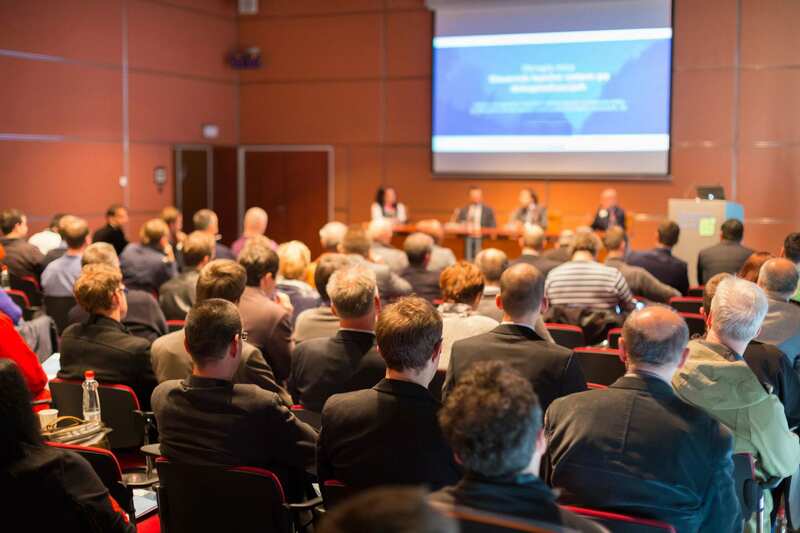 I would love to speak at your next organization’s event! I do webinars! Which are a cost-effective and convenient way for your organization to maximize their education budget. I was named by Family Tree Magazine as one of the “Top Social Media Mavericks in Family History” and have served as an ambassador for numerous events and brands. Having successfully worked in the advertising industry before I became a professional genealogist, I obtained solid marketing skills, that I now combine with my successful social media experience to help you create a strong platform to meet your goals. Let me help build your business, whether you are genealogist or a vendor -I can help you get there. FREE initial consultation. Fill out the form to get started and let’s make things happen!